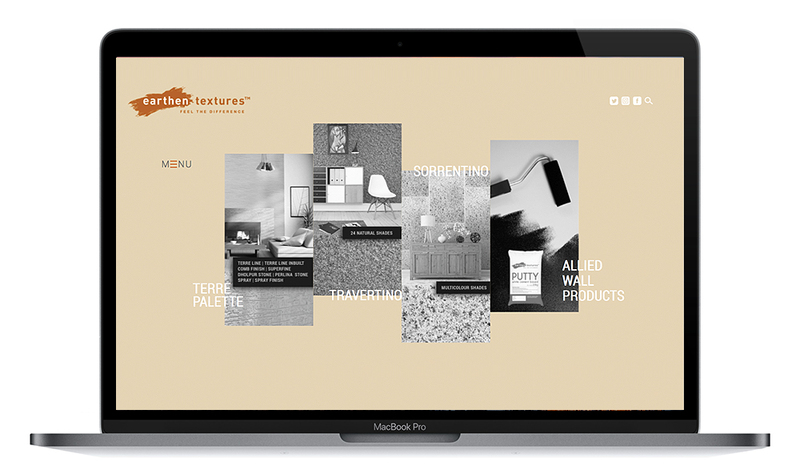 Responsive website design for Interior’s company. 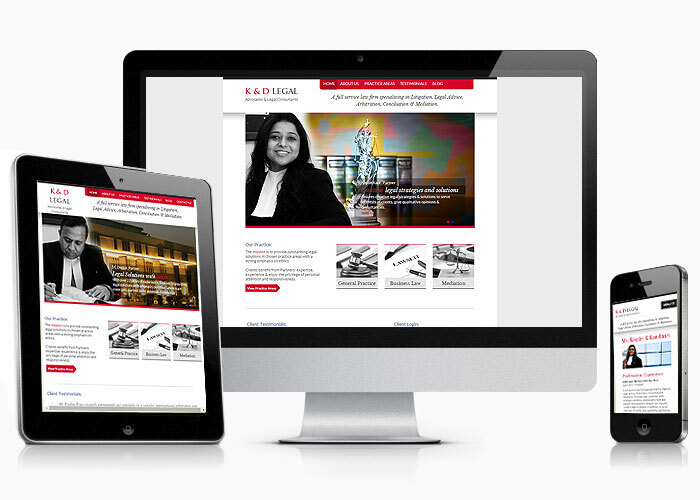 Responsive website design for a Law Firm. 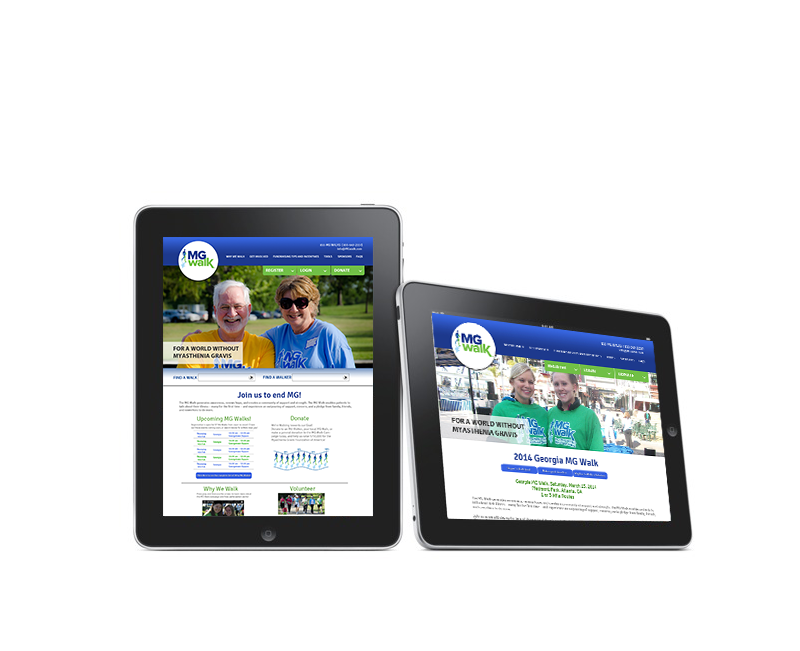 Responsive website design for a cancer care team. 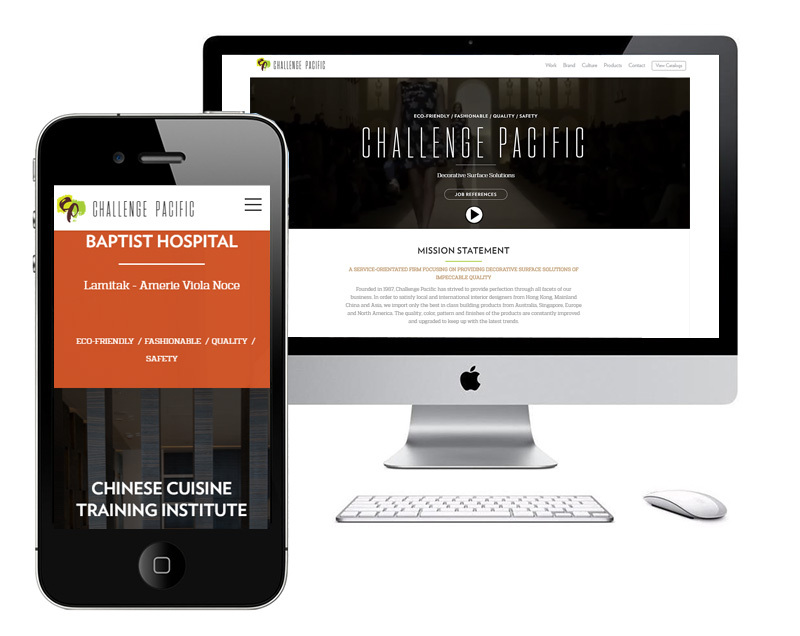 Built on WordPress. 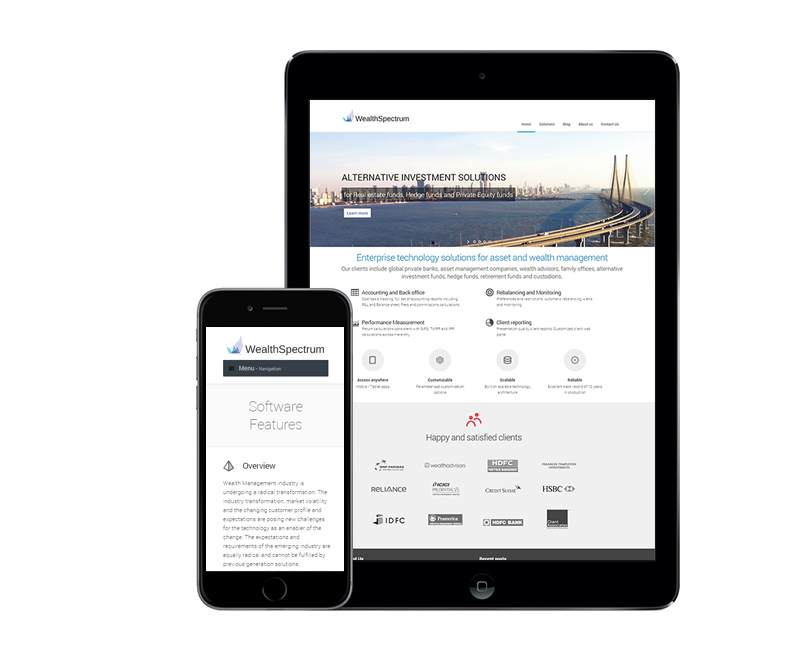 Responsive website, WordPress theme for Wealthspectrum. 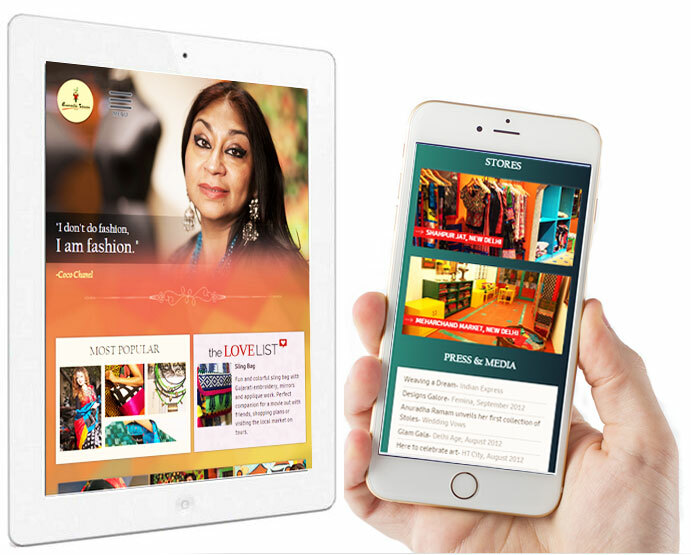 Website design for FMFIndia. Built on WordPress. 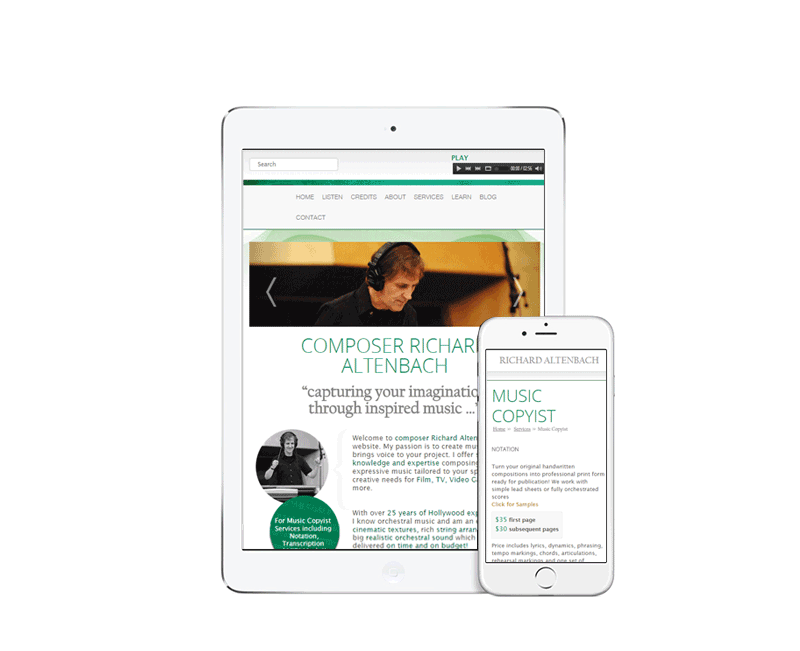 Responsive website design for a music composer & violonist. Built on WordPress. 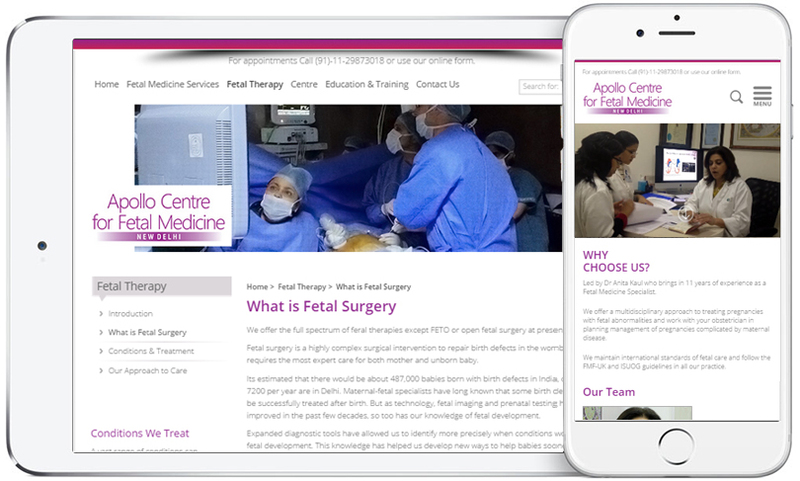 Website design for Apollo Centre for Fetal Medicine. 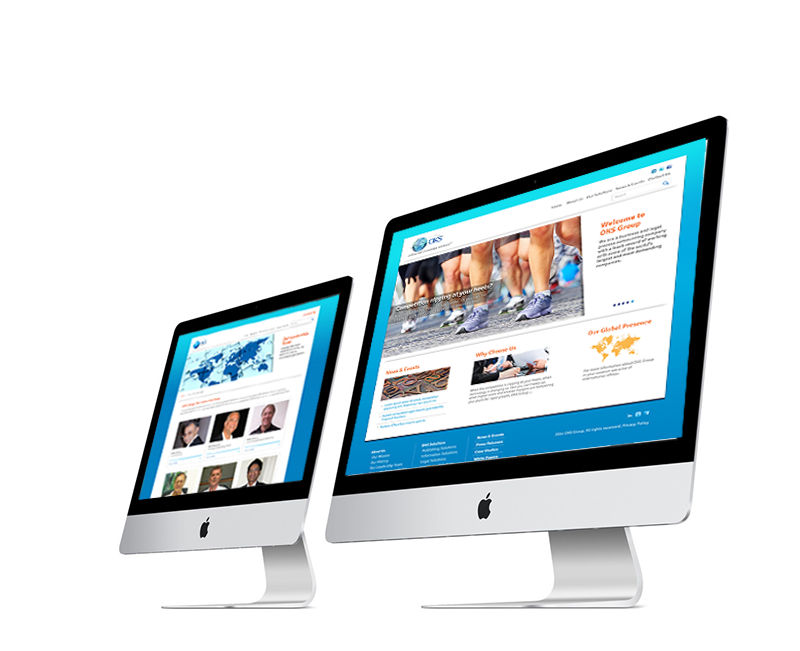 Built on WordPress. 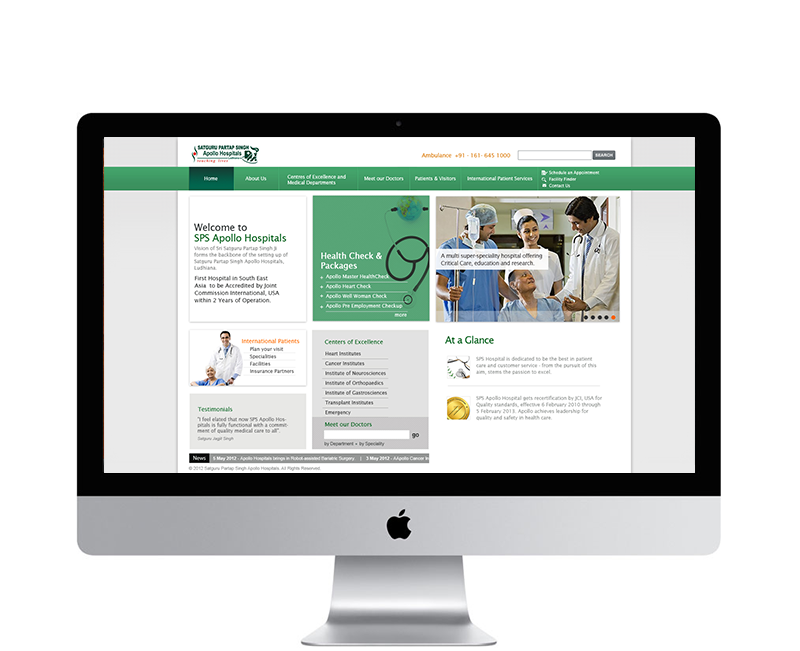 Website design for SPS Apollo Hospitals. 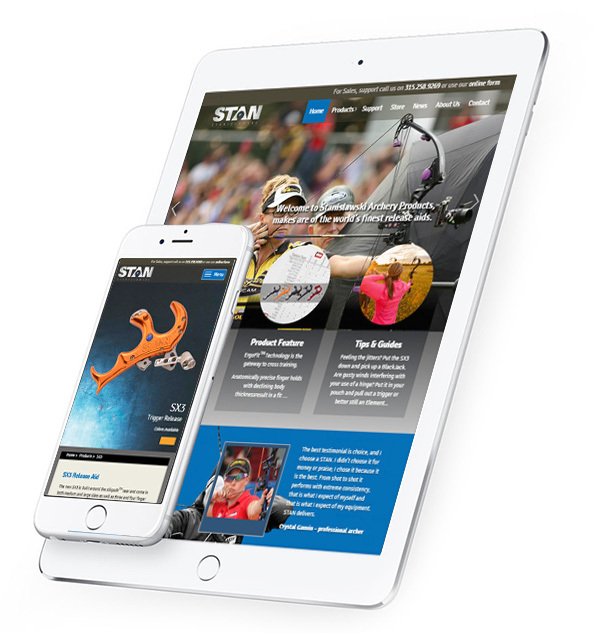 Built on WordPress. 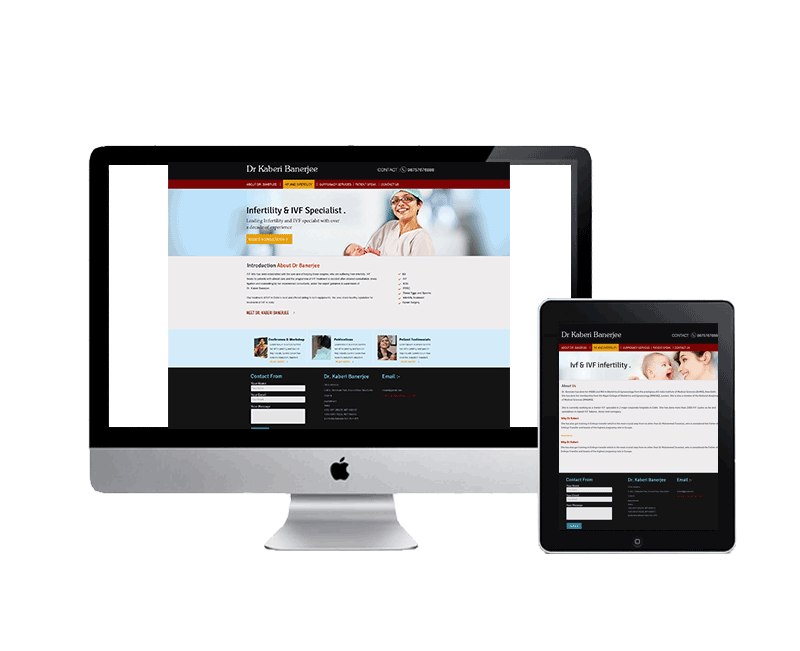 Responsive Website design for e-learning APP. Built on WordPress. 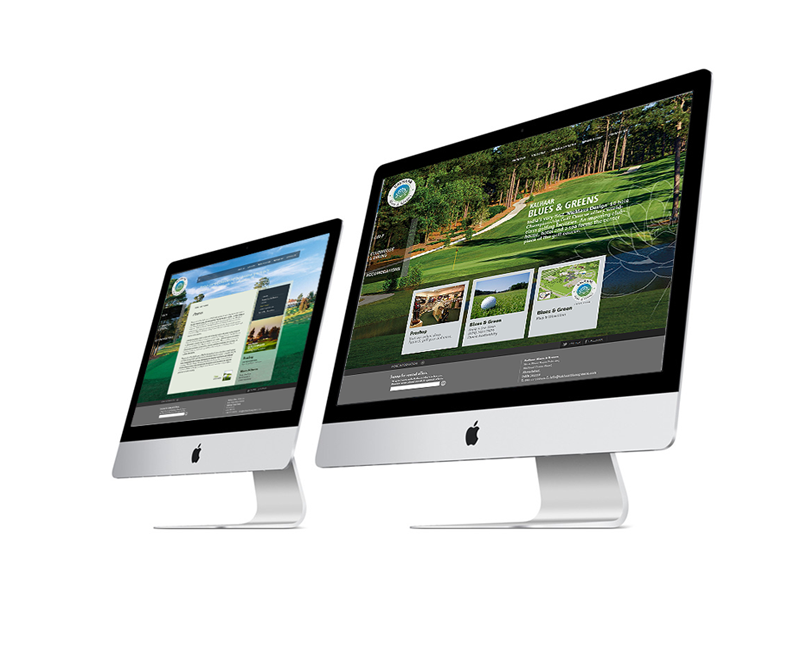 Responsive website design for OKS Group. Built on wordpress. 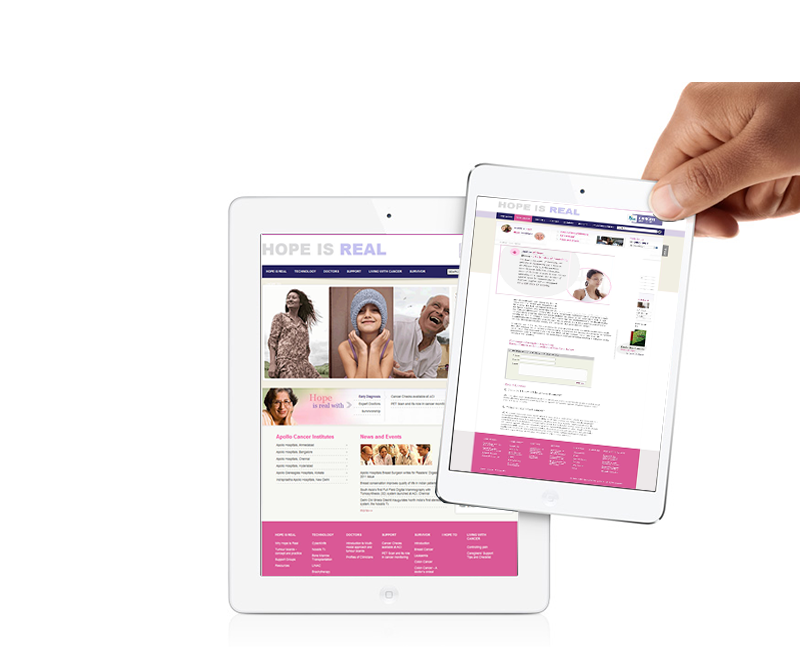 Responsive website design for Delhi’s leading IVF and Infertility clinic. 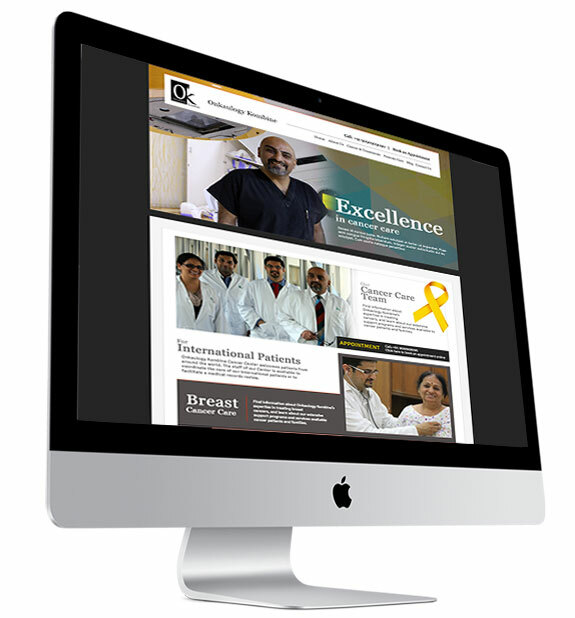 Responsive website design for Delhi’s leading IVF doctor Dr Kaberi Banerjee. 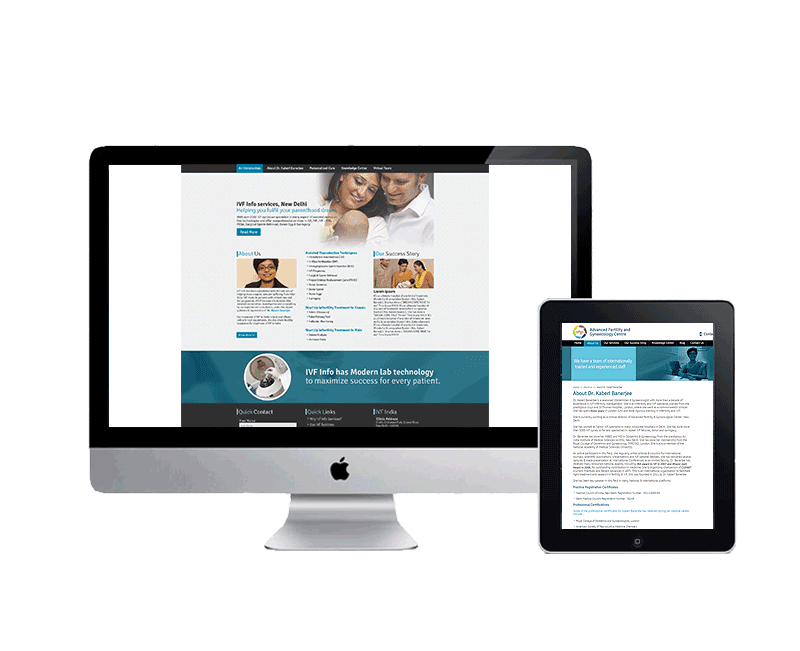 Responsive website design for Surrogacy Services India. 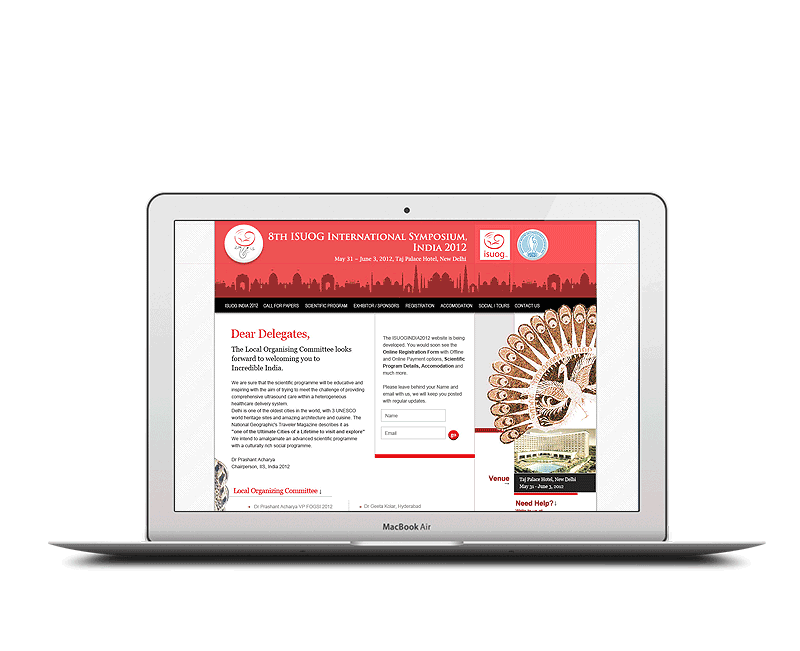 Built on wordpress. 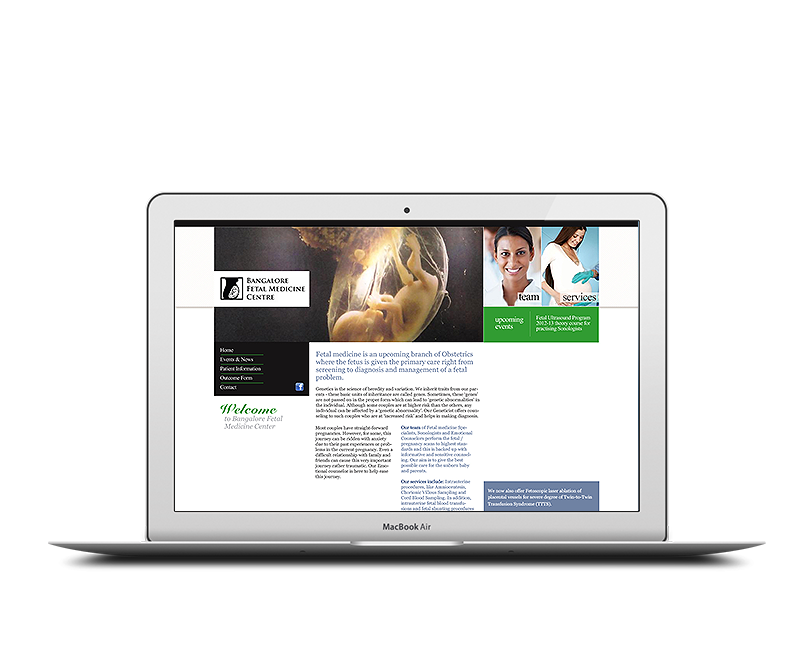 Responsive website design for Paras Advanced Centre for Fetal Medicine. 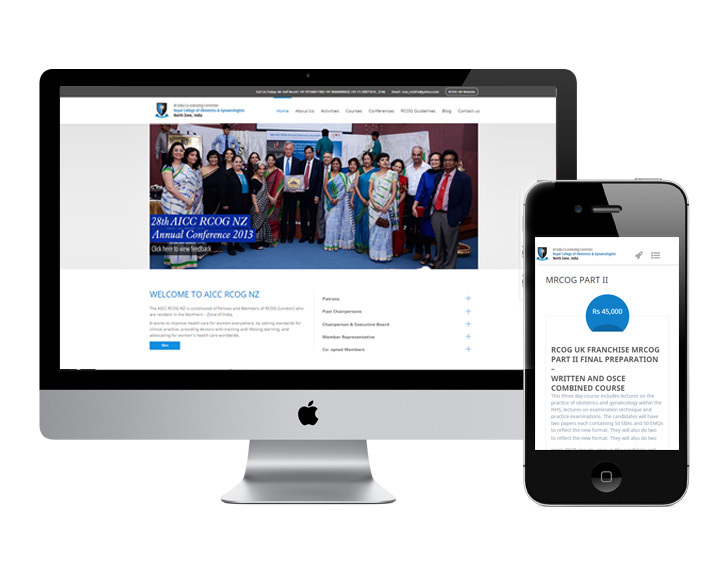 Website design for RCOG North Zone’s Annual conference. 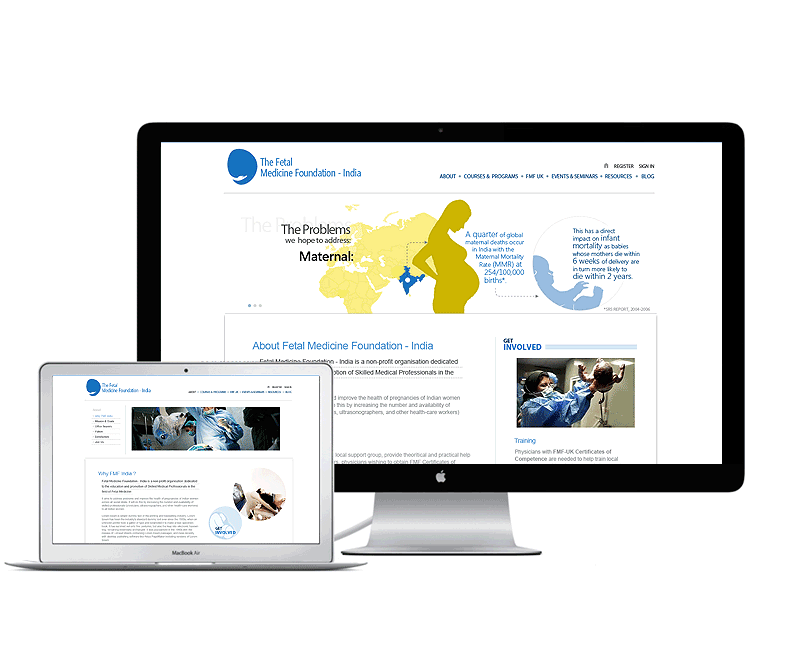 Website design for Bangalore Fetal Medicine Centre. 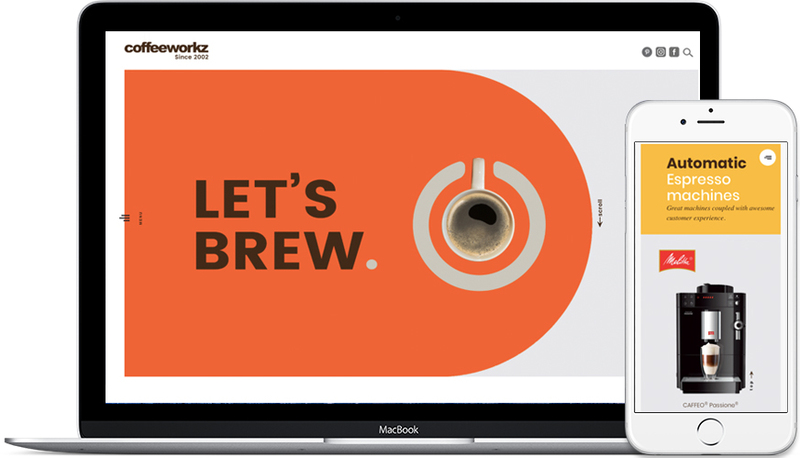 Built on WordPress. 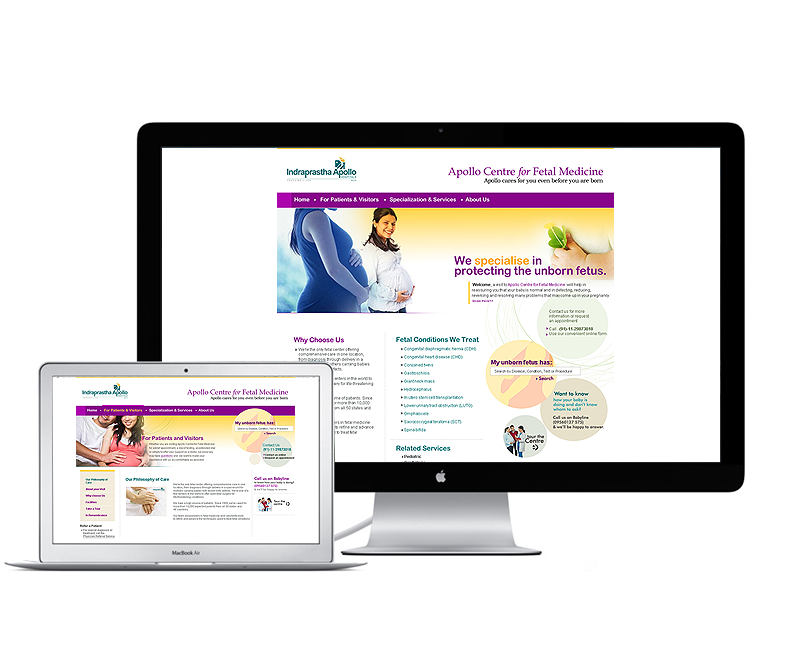 Website design for Apollo Cancer Institutes. 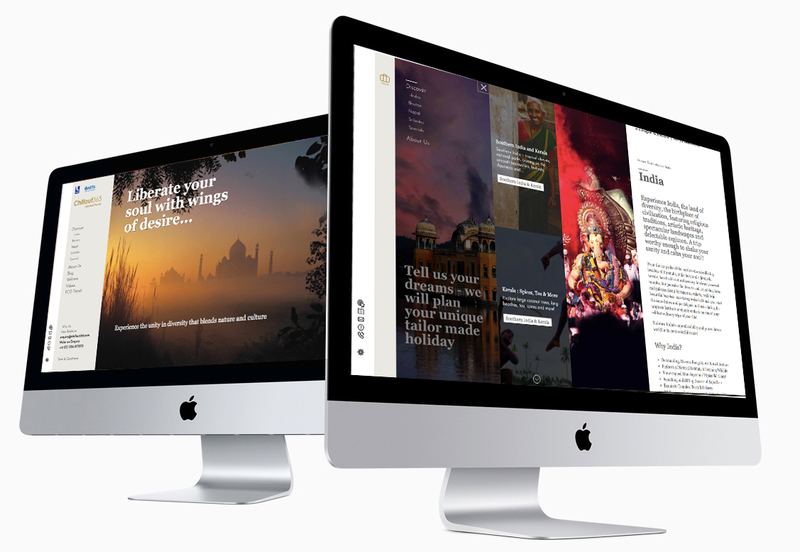 Built on WordPress. 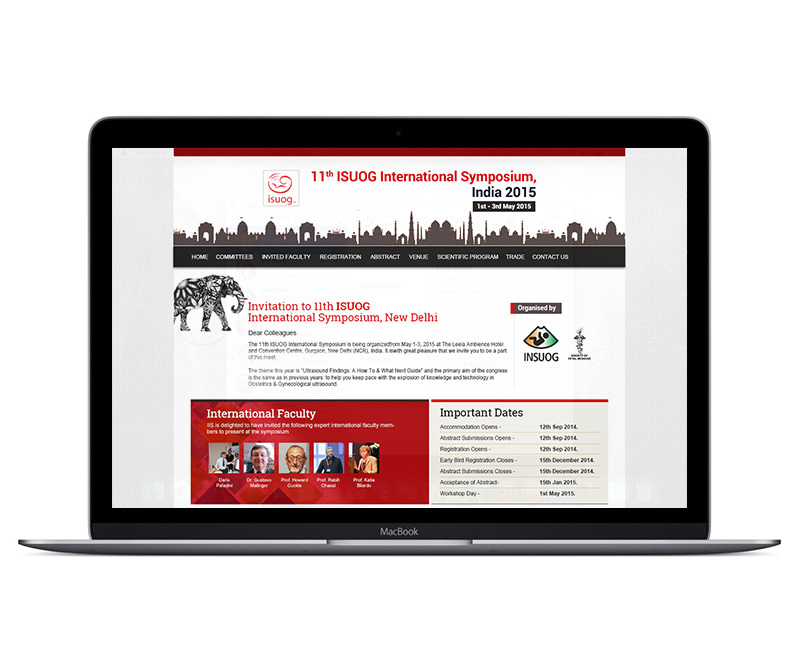 8th ISUOG’s International Symposium, 2012.